Amazon, JP Morgan Chase, and Berkshire Hathaway announced today they are forming a non-profit joint venture to manage and streamline their employee healthcare programs. The CEOs of these giant companies -- Jeff Bezos of Amazon, Jamie Dimon of Chase, and Warren Buffet of Berkshire Hathaway -- say the new company will focus on technology solutions that will provide high-quality health benefits at a reasonable cost. Individually, the three firms have hundreds of thousands of employees who could participate in the new health benefits system. The three corporate leaders say the challenge posed by the current healthcare system is one of the biggest society faces today. “The ballooning costs of healthcare act as a hungry tapeworm on the American economy," said Buffett. The three participating companies each bring different areas of expertise to the venture. Amazon brings technology, Berkshire Hathaway is a major insurance player, and JPMorgan Chase offers financing. “The healthcare system is complex, and we enter into this challenge open-eyed about the degree of difficulty,” said Bezos. 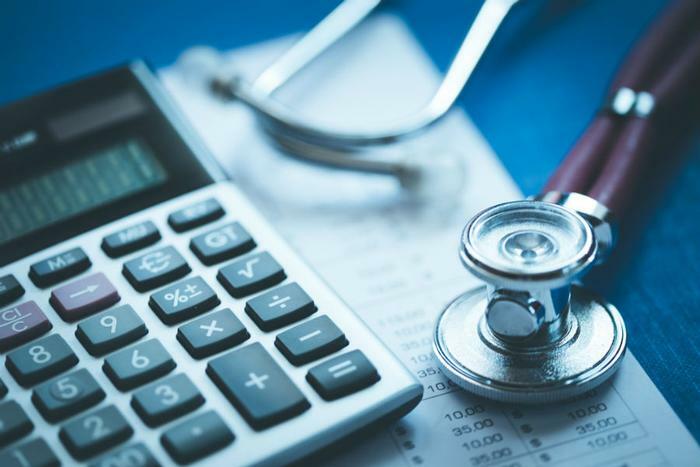 “Hard as it might be, reducing healthcare’s burden on the economy while improving outcomes for employees and their families would be worth the effort." As early as last September there was speculation that Amazon would make a move into the pharmacy business. Dimon says Chase employees want transparency, knowledge, and control in the management of their health benefits. “The three of our companies have extraordinary resources, and our goal is to create solutions that benefit our U.S. employees, their families and, potentially, all Americans,” Dimon said. So far, there are very few details about how the proposed plan would operate or whether it would eventually be offered to consumers other than employees at the three companies. However, the announcement sent shockwaves through the corporate healthcare system. In pre-market trading on Wall Street, stock prices in pharmacy benefit managers and insurance companies -- entities most likely to be affected by the new non-profit player in the space -- dropped as much as five percent. Pharmacy benefit managers, in particular, have figured prominently in the debate over high prescription drug prices. Some pharmaceutical companies have blamed them for the high cost of their drugs, a charge the benefit managers have denied. In the release announcing the new venture, Bezos, Buffet, and Dimon made a point of saying their companies would pursue lower costs "through an independent company that is free from profit-making incentives and constraints."